Black salt – 1/4 tsp. 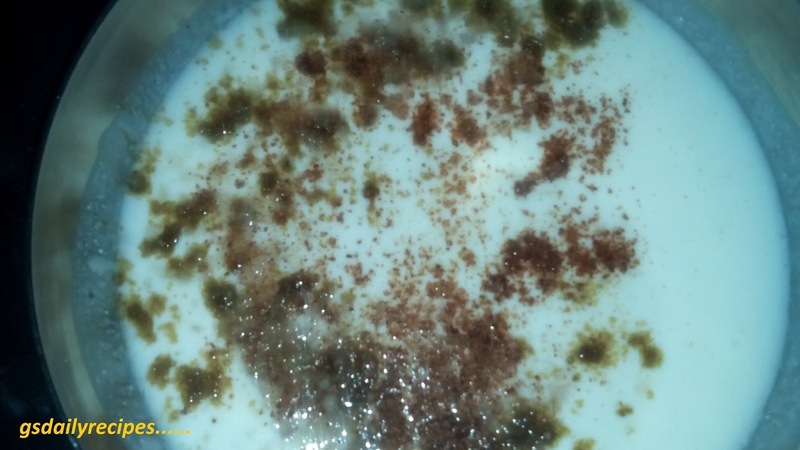 Cumin powder – 1/4 tsp. Red chilli powder – 1/4 tsp. 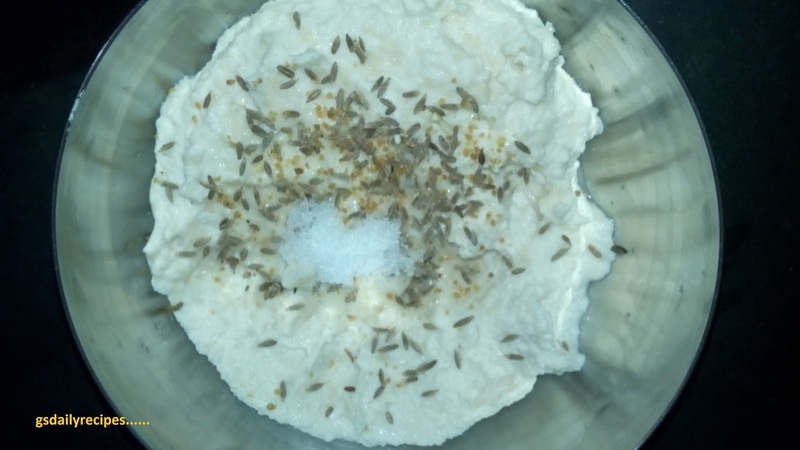 Soak the urad dal for at least two hours , drain it and grind the urad dal with little water to make a smooth batter. 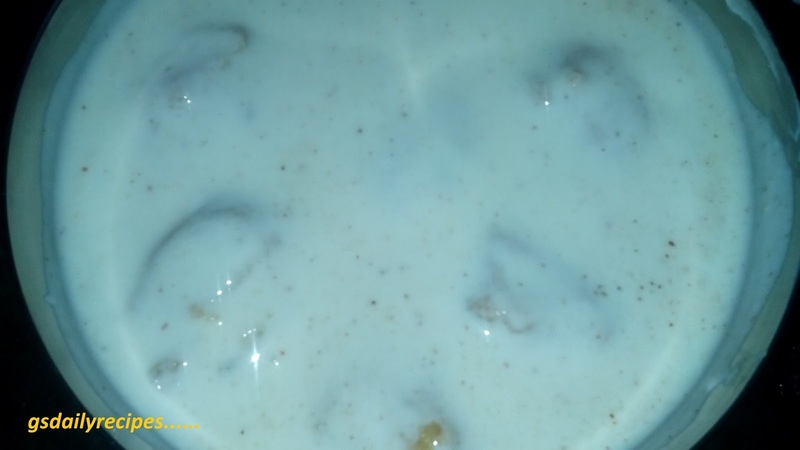 Now add cumin seed, two pinch of salt and asafoetida in the batter. Heat oil in the pan and turn on gas on medium flame. 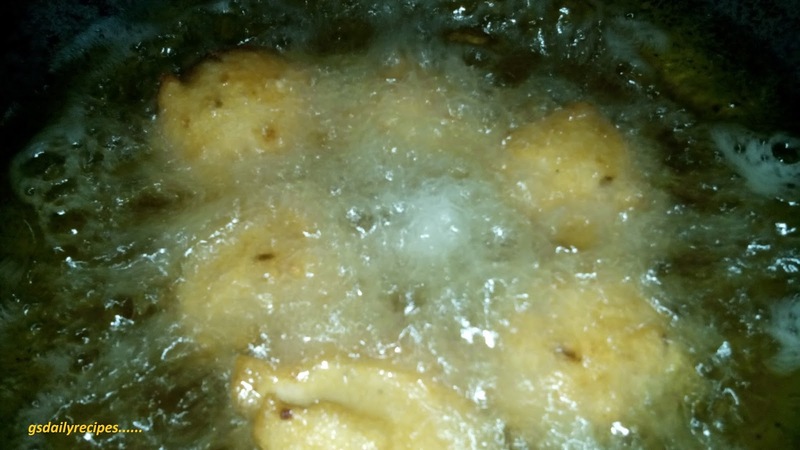 Now drop the batter in the oil and deep fry the vadas until it become golden brown. Take out vadas and immediately soak in the normal water and leave them for ten minutes. 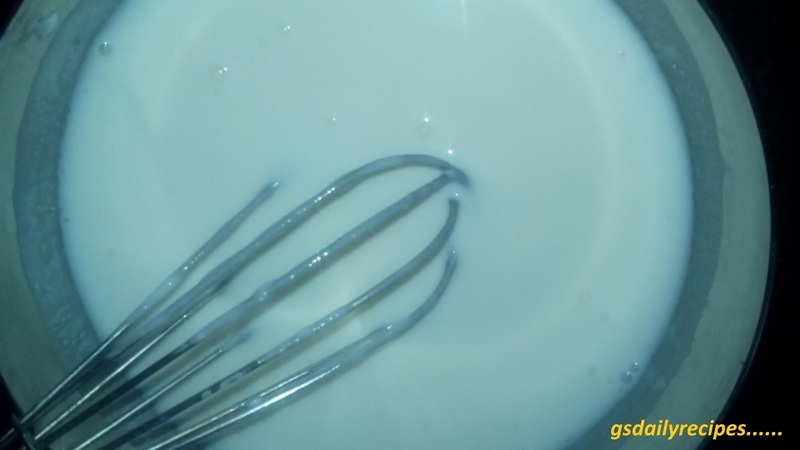 make the curd till the vadas in the water, so beat the curd till it become smooth , you can add a bit of water in the beaten curd if it looks thick, now mix salt , black salt , cumin seed powder and red chilli powder in the curd. 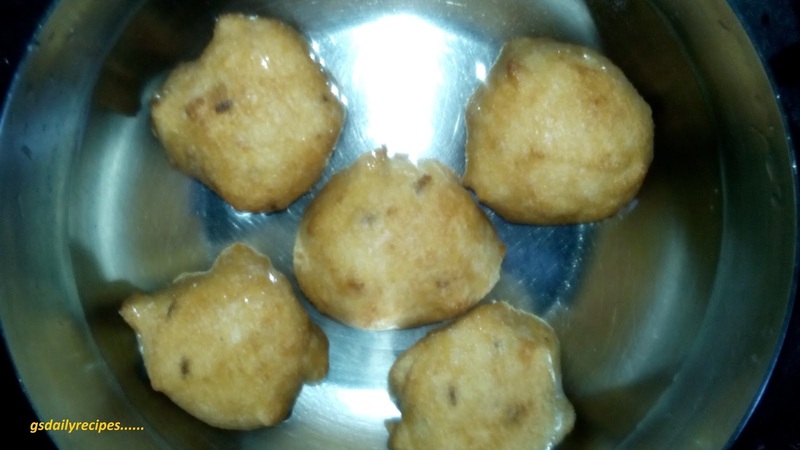 Now takeout vadas from water and press it in between the palm to remove exess water, now dip vadas in the made curd and leave them for half hour. 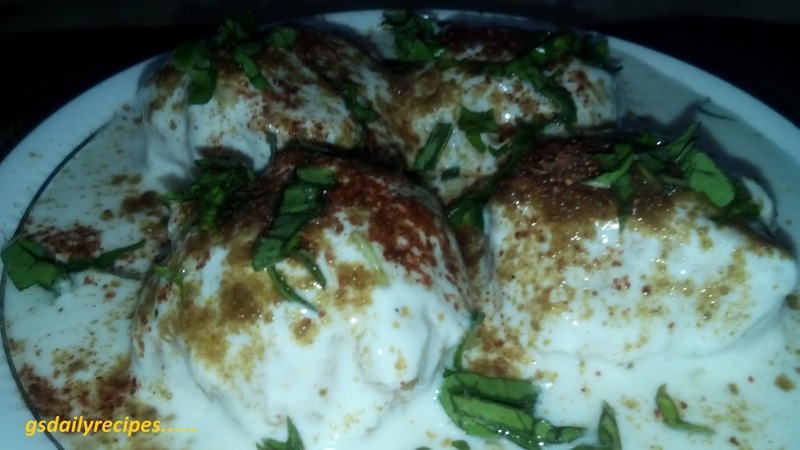 Now your dahi vada is almost ready, to serve it, take the vada in the plate then pour some curd, sprinkle black salt, cumin powder, red chilli powder and garnish with coriander leaves and green chilli, serve the delicious and yummy dahi vada. -If vadas become chill, use warm water for soaking. 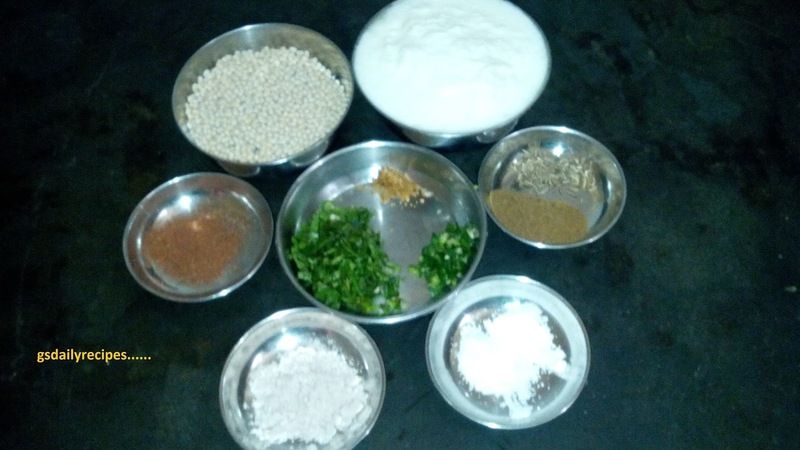 -If you don’t want to add salt in the vada’s batter, you may add salt in the water before dipping vadas. 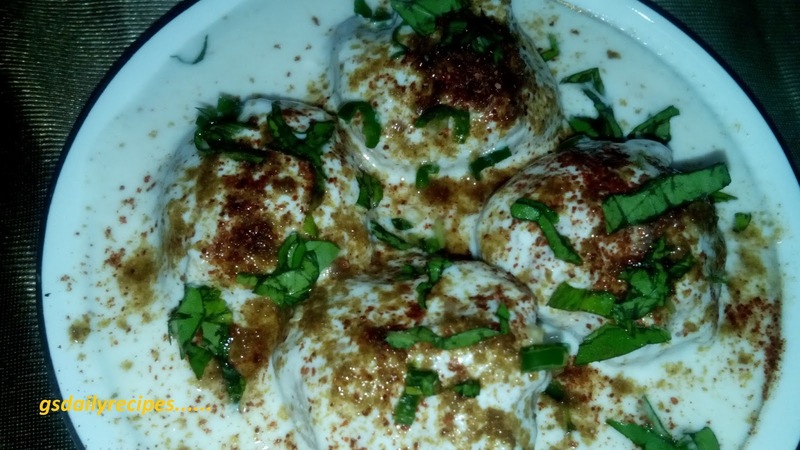 This entry was posted in chaat recipes, dahi vada recipe, dessert on September 14, 2016 by garima. That is really fascinating, You are an excessively skilled blogger. I’ve joined your feed and sit up for in quest of extra of your fantastic post. Additionally, I’ve shared your website in my social networks!